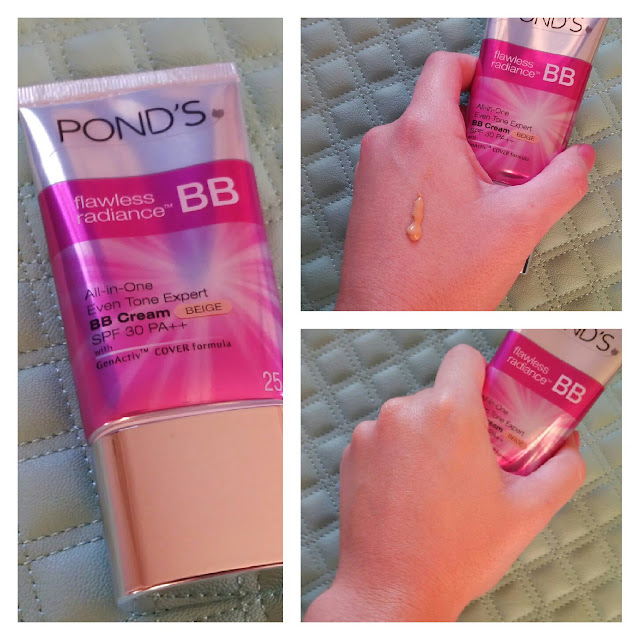 Pond's BB Cream / Gee Whiskers! 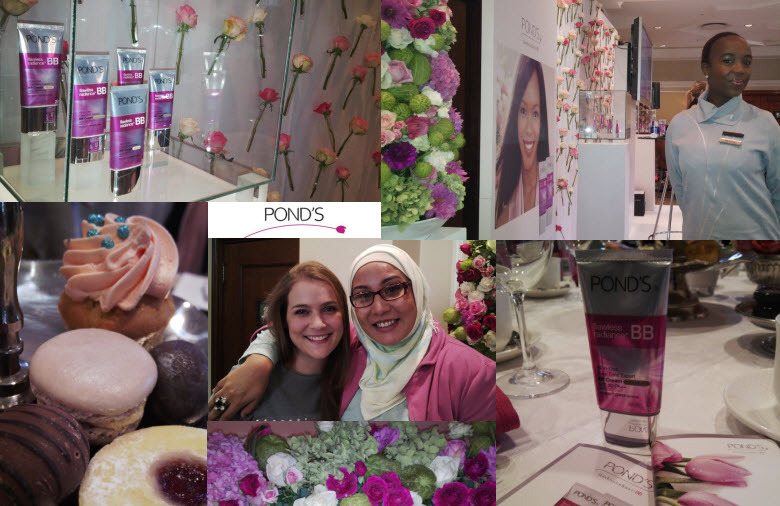 I was fortunate enough to be invited to the Pond BB Cream Cape Town launch that was held at the Taj Hotel. It was a morning filled with beautiful treats, chatter and of course Pond's (already famous) BB Cream. I got to meet Suaad, a fellow Beauty Bulletin member, at the event. It was so great to meet her in person. I haven't actually tried a BB cream before and I think as with many other ladies, I wasn't actually sure how BB cream is meant to be used. At the Pond's event, the talks were centred around educating the audience about the concept of BB Cream and also how to use a BB cream. I saw a lot of light bulbs go off in the room when it was said that a BB cream is meant as a product to supplement your current skin care routine and not something to replace your moisturisers. During a live demonstration it was suggested that one use a foundation brush to apply the BB cream on your skin - and this is the method I have been using. The Pond's BB cream comes in 2 shades - Chocolate and Beige. The Chocolate shade was specially formulated for the South African market to suit true African skin tones - something South Africa should be very proud of. The Beige shade is the one I will discuss as it is what I use for my skin. It is a little too dark for my skin, but when applied using a foundation brush I am able to blend it in nicely with my skin tone. The BB cream is silicon based which means that it makes your skin feel incredibly smooth and acts as the perfect primer for your makeup. I have been using this for just over a week now and have started to notice certain inconsistencies in my face appear to be less noticeable and am definitely thrilled about that. A lot of people have complained about the R89 pricetag for only 25ml, but few seem to realise that this BB Cream has an SPF of 30. In my experience, as soon as a product has a decent SPF in it the price goes up. Most skin care products have an SPF of only 15 so this BB cream is absolutely perfect for our climate and is a must - even in winter. Many people don't bother to apply sunscreen when we always should. 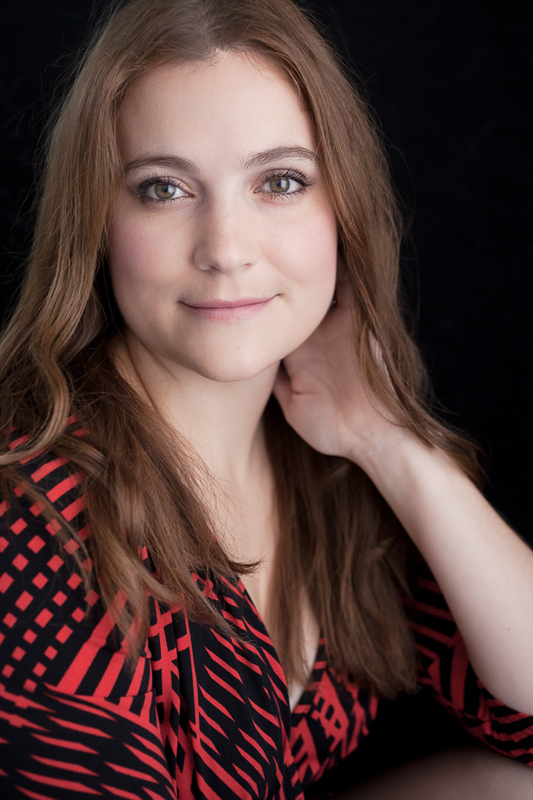 Overall I am incredibly impressed with this product, I haven't gone into all of the scientific explanations because I have tried to keep this post short and to the point. If you would like to read up on this a little more, visit the Pond's website. You can also follow Ponds on Twitter and Facebook. The event looked lovely :) I really don;t think is that unreasonable though. would love a follow back. This has become a favourite of mine. Love BB cream now. I've heard great things about this, but unfortunately I don't think Ponds is cruelty free right? I want to buy this, but I'm not sure if the dark shade will be too dark on me. I've read some girls mix the two, but I don't want to buy both. They didn't have a sample to test at clicks, so I have to wait till they have one. Everything looked so pretty at the tea! You could possible get away with the beige, or you would have to buy both shades and mix me to create a custom shade for yourself.